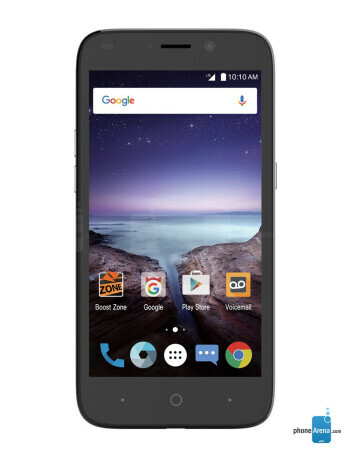 ZTE's affordable Prestige 2 is far from being impressive, but it could be a decent alternative for those who want to purchase their first Android handset. 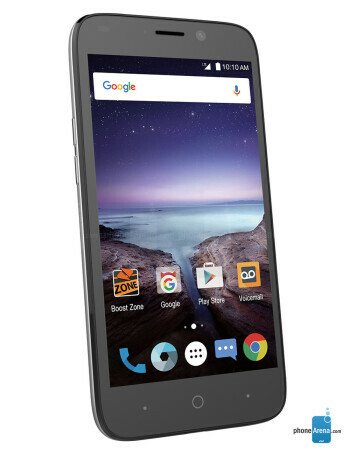 The phone ships with Android 6.0 Marshmallow on board and an under par 5-inch display with 854 x 480 pixels resolution. 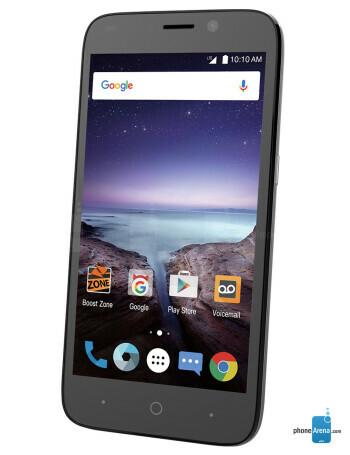 The Prestige 2 is equipped with a Qualcomm Snapdragon 210 processor, coupled with 2GB RAM and 16GB of internal memory (expandable via microSD card up to 32GB). On the back, the phone features a 5-megapixel camera with LED flash, while on the front side there's a similar 5-megapixel selfie camera. 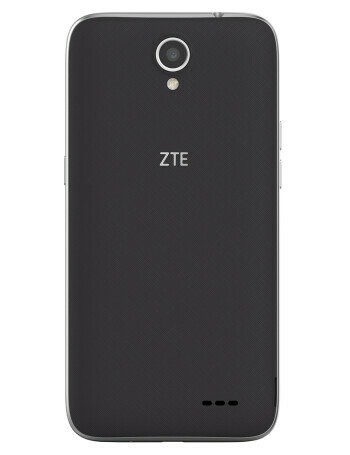 ZTE Prestige 2 is powered by a 2,035 mAh battery and includes 4G LTE support for blazing fast data speeds.